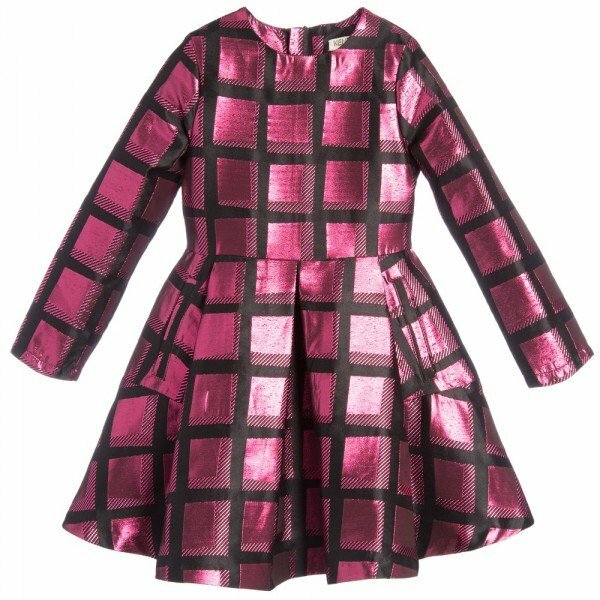 Love this KENZO KIDS Girls Tiger Mini Me Knitted Dress. Inspired by the Kezno Women's Collection, this casual and comfortable mini-me sweater dress has embroidered Kenzo Tiger & Logo details that's sure to brighten up any dull day. 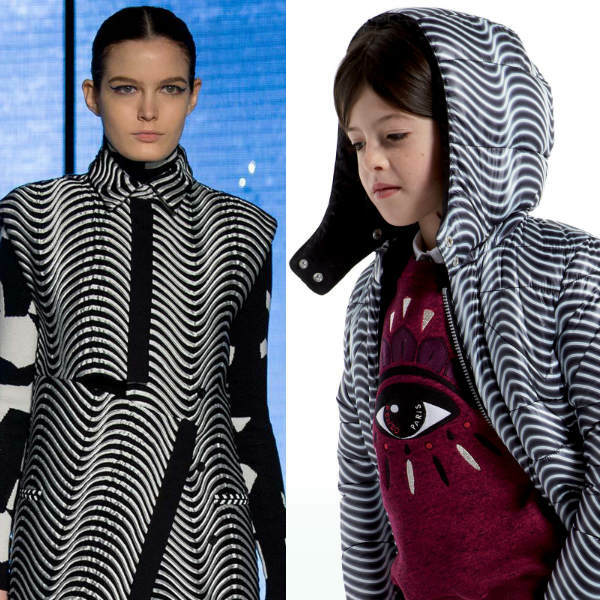 Complete the look with a KENZO KIDS Girls Printed Reversible Jacket and matching KENZO KIDS Girls Grey & Pink Tights.